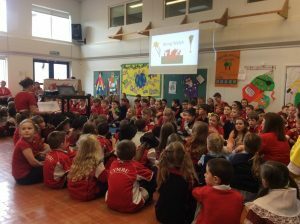 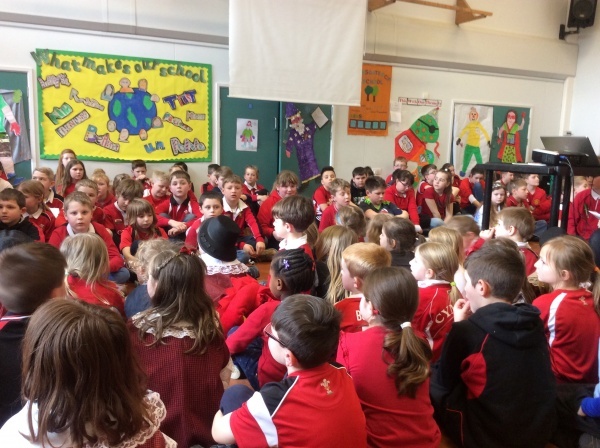 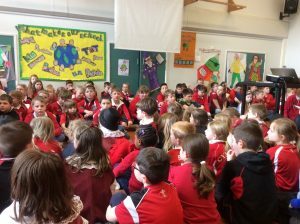 On Saint David’s Day friends and family were invited into school to attend a special assembly to celebrate our Welsh values. The assembly was lead by our Criw Cymraeg. 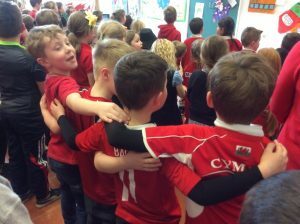 Each class performed a recitation, traditional Welsh folk dance or retold a story they had been learning in Welsh. 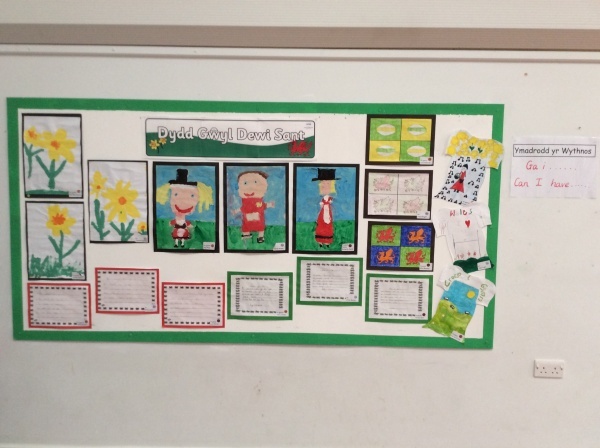 In the week prior to Saint David’s Day the children entered Art and handwriting competitions. 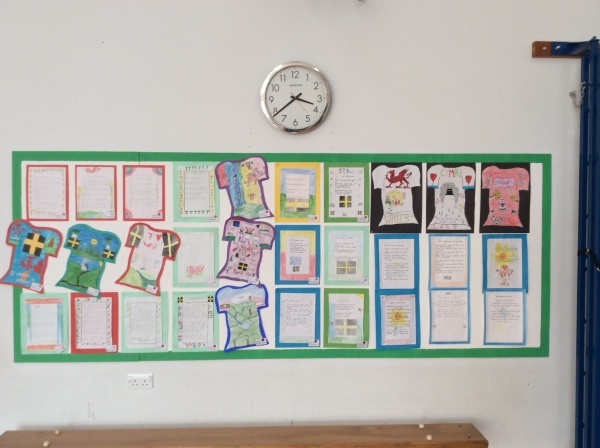 The winners were awarded certificates during our assembly with their work displayed on the walls for our guests to admire.